The Sport-Tek Super Heavyweight Pullover Hooded Sweatshirt Style F281 is available in Adult Sizes: XS-4XL and comes in the following colors: Athletic Heather, Black, Brown, Dark Green, Graphite Heather, Maroon, Orange, Red, Royal and True Navy. This sweatshirt offers great warmth due to its heavy weight material. Weighing in at a hefty 12 ounces, our super heavyweight fleece is constructed for durability and comfort. 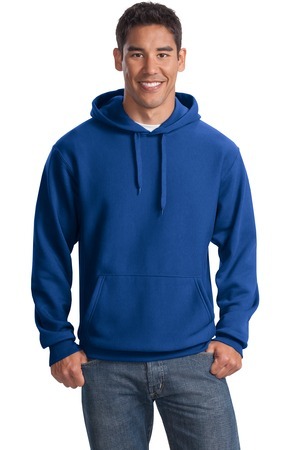 Be the first to review “Sport-Tek Super Heavyweight Pullover Hooded Sweatshirt Style F281” Click here to cancel reply.